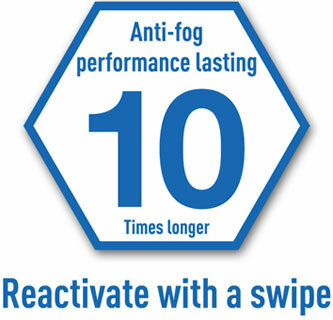 After extended research a new generation of anti-fog technology, "SWIPE ANTI FOG", has been developed. 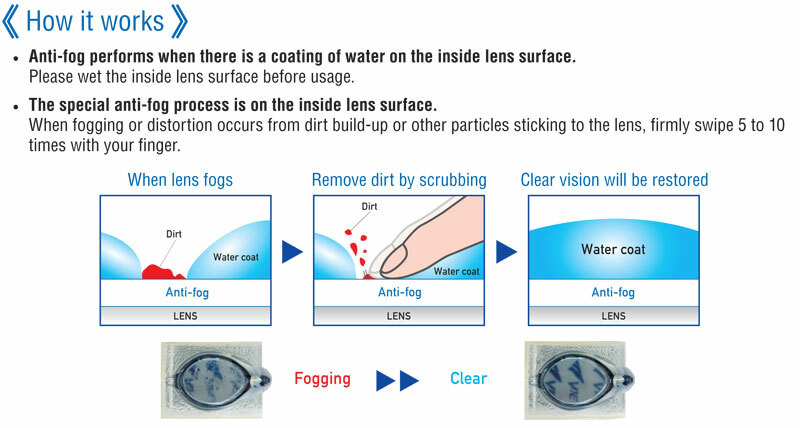 If the swimming goggle lens fogs, you can reactivate the anti-fog by simply swiping the lens with your finger. Compared to other goggles, the new SWIPE goggle anti-fog lasts 10 times longer. Copyright © CPS Partnership Ltd, All Rights Reserved.